Weston is home to beautiful land and superb schools! 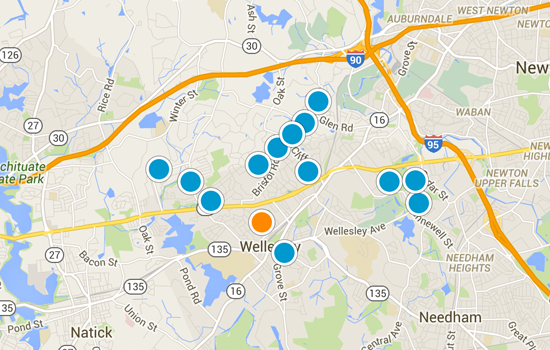 First-time visitors to Weston will probably have a hard time believing that they are only twelve miles from Boston. The town green is surrounded by churches, a stately town hall and small speciality shops. 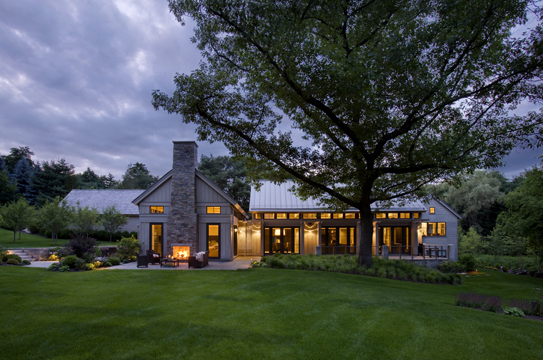 The ambience is that of an elegant country town, far away from any metropolitan area. Weston has one of the finest public school systems. The schools have a centralized campus, with all of the elementary schools in the center of town and the secondary schools just south of Route 30. The town's delightful Memorial Pool is located right off Alphabet Lane, near the elementary school campus. The town government is run by elected and appointed citizens with the assistance of a paid staff. The history of the town is preserved with great pride, and the Weston Historical Society maintains town landmarks which include the Golden Ball Tavern (1768) and The Josiah Smith Tavern (1756). 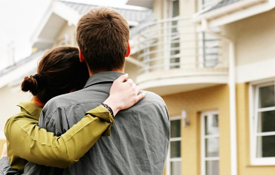 The residential areas are laid out over woods, fields, and gently rolling hills. 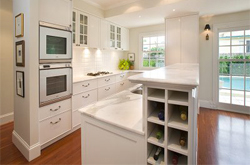 There is a balanced mix of charming old and luxury new homes. Weston has over 2,000 acres of protected open space, providing public trails for walking, riding, cross-country skiing, and dog walking. New! 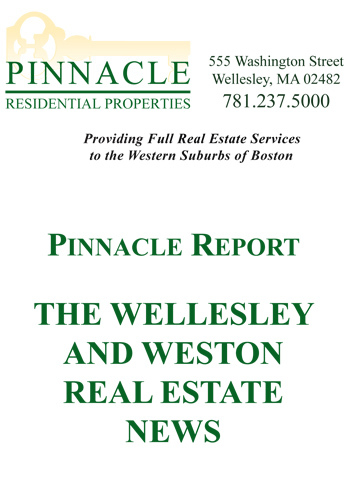 The Latest Pinnacle Report for the Wellesley & Weston real estate market is here! Enjoy and let us know if you have any questions!